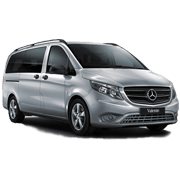 When you purchase a Mercedes-Benz Van, you're stand to gain more than just a vehicle. 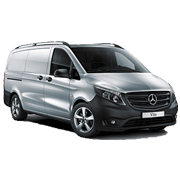 You become a member of the Mercedes-Benz Vans family, and with that, you get access to ServiceCare. 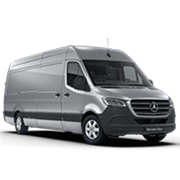 Mercedes-Benz ServiceCare makes your van maintenance simple and flexible by providing competitive capped price servicing and repair choices to suit your specific van requirements. 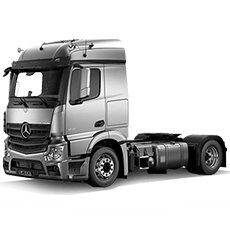 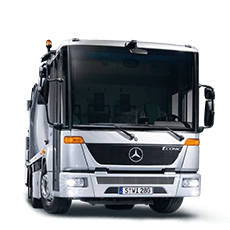 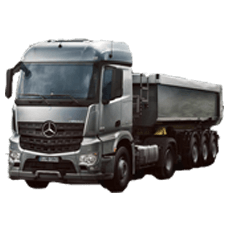 Transparent maintenance costs will help you plan your expenses in advance and you can be assured that your van will be serviced and repaired according to factory schedules, by Mercedes-Benz trained technicians using Genuine Parts. 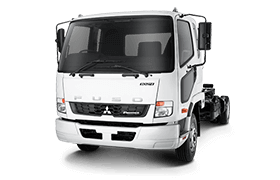 You can choose from three levels of ServiceCare for your van. 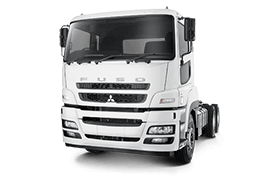 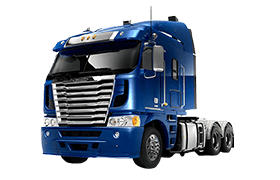 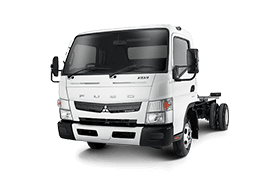 1 Contact us to obtain an accurate quote based on your mileage and term of ownership. 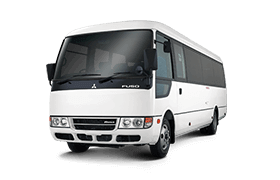 Standard Terms and Conditions of the ServiceCare Agreement and ServiceCare Pre-Paid Plan Inclusions and Exclusions apply.